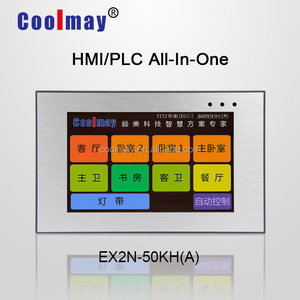 LX3V 32 IO plc interface unit ladder logic for elevator controller Feature Description Programming Software GX Developer and GX Works2 are available. 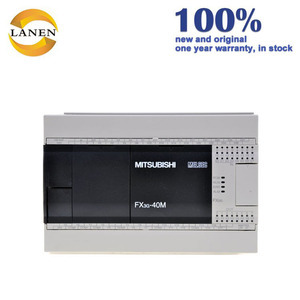 Programming Language Ladder and Instruction List support, Communication Protocol Modbus RTU and Modbus ASCII support, communication Protocol is compatible with Mitsubishi FX1N, FX2N. 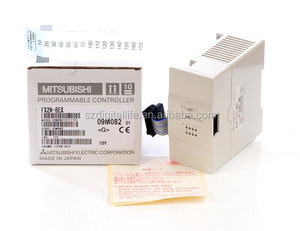 You can select Mitsubishi protocol to communication with Wecon PLC Expansion Module Variety of expansion modules to extend the function of PLC. 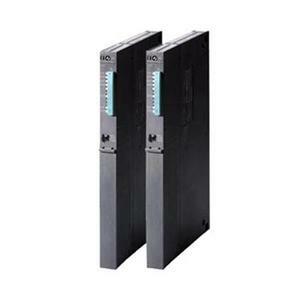 High-speed counting can be added to at most 6 single-phase , 3 AB(Z) 10-100KHz. High-speed pulse can be added up to 4 or 5 20-200KHz. 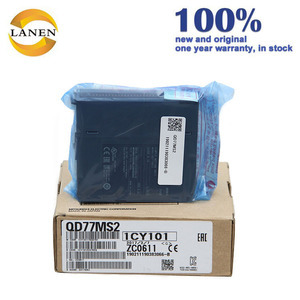 Before you placing order, please contact us for more information. 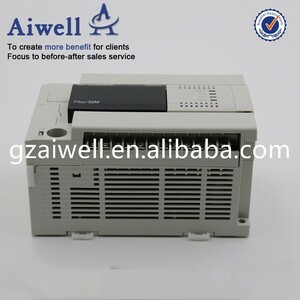 Alibaba.com offers 10,094 logic control unit products. About 1% of these are other electrical equipment. 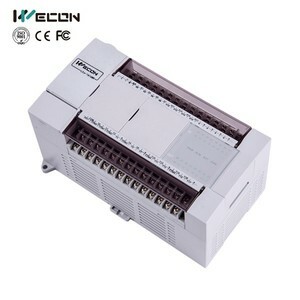 There are 10,094 logic control unit suppliers, mainly located in Asia. 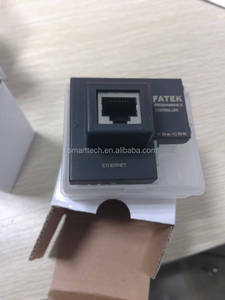 The top supplying countries are China (Mainland), United States, and Singapore, which supply 99%, 1%, and 1% of logic control unit respectively. 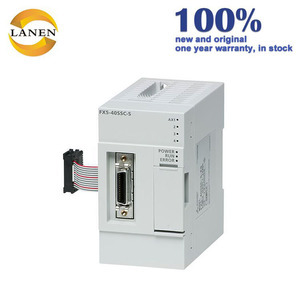 Logic control unit products are most popular in North America, Eastern Europe, and Mid East. 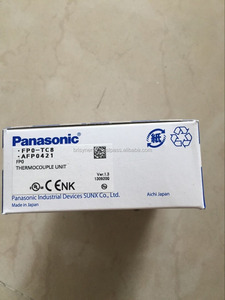 You can ensure product safety by selecting from certified suppliers, including 142 with ISO9001, 24 with Other, and 16 with ISO14001 certification.